Mozart composed "The Opera of Operas" Don Giovanni especially for Prague, where he personally conducted its world premiere in 1787 at the Estates Theatre (Stavovské Theatre). 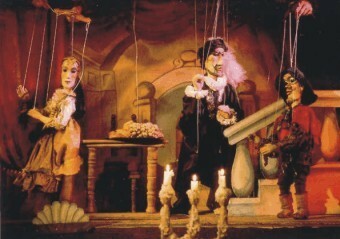 National Marionette Theatre presents this brilliant opera in a unique version of classical marionettes. The production celebrates Mozart's time and the atmosphere of this era in a form of authentic 18th century spectacle. 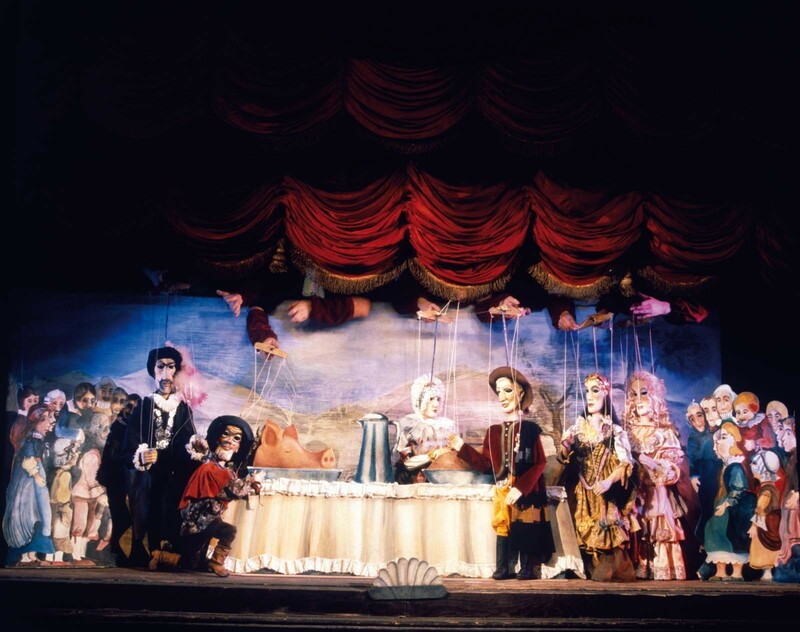 Using tall marionettes, stylish period costumes and original stage effects. 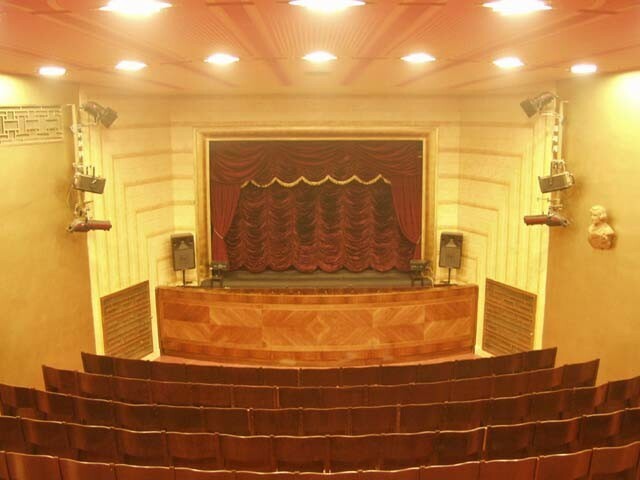 The performance is presented in original Italian libretto and lasts about two hours. OPERA FOR THE WHOLE FAMILY ! 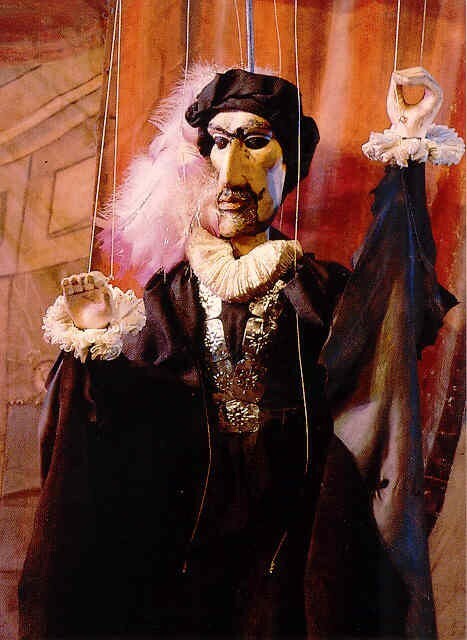 RECORD OF PUPPET THEATRE MORE THAN 2500 NIGHTS SINCE 1991!